Evolution of the generated samples as training progresses on ImageNet. The generator network is conditioned on the class (e.g., “great gray owl” or “golden retriever”). In “High-Fidelity Image Generation With Fewer Labels“, we propose a new approach to reduce the amount of labeled data required to train state-of-the-art conditional GANs. 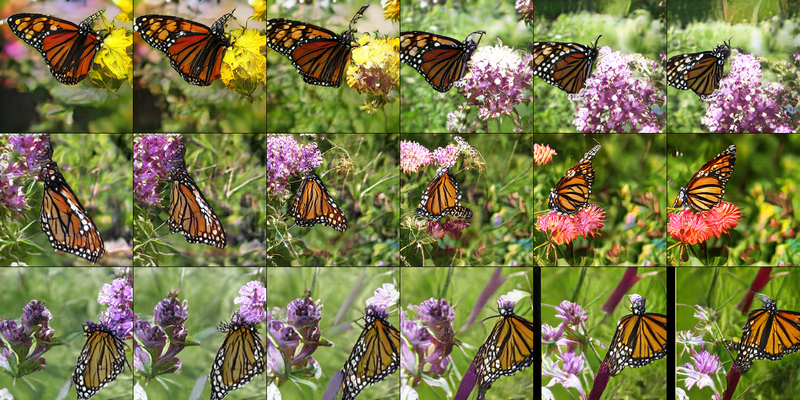 When combined with recent advancements on large-scale GANs, we match the state-of-the-art in high-fidelity natural image synthesis using 10x fewer labels. 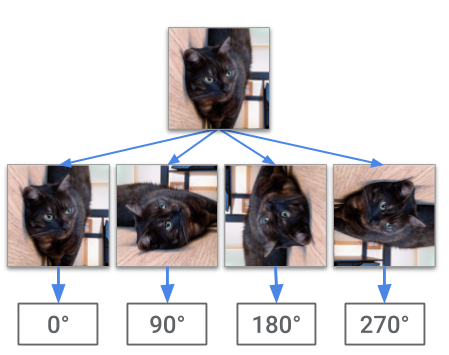 Based on this research, we are also releasing a major update to the Compare GAN library, which contains all the components necessary to train and evaluate modern GANs.